Chris Janson may sit down and fix himself a drink to celebrate the success of his aptly-titled latest single, “Fix A Drink,” since the song is the most-added song at radio this week. Janson recently made a video for the fun-filled new tune featuring cameos from buddies Luke Bryan, Michael Ray, Dustin Lynch, LOCASH, and the Davisson Brothers Band, that recently debuted on CMT. The track is from Janson’s upcoming Fix A Drink EP, slated to release June 9. 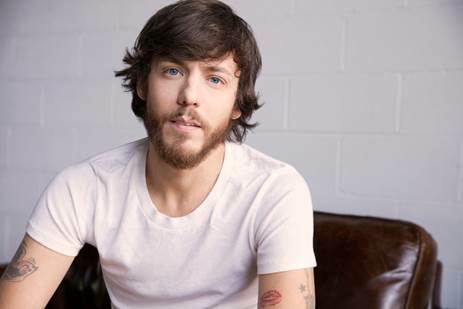 Janson joins Sam Hunt next month for the 15 In A 30 Tour, kicking off June 1, and will join Tim McGraw and Faith Hill’s “Soul2Soul” tour later this summer.